Ever heard of Reykjavík? This is a city in Iceland, the city that a new musical prodigy calls home. His name is Ásgeir, and his unique brand of melodic folk music, along with his unparalleled background, guarantee him a musical future filled with open doors. His music is so incomparable because you can listen to all his music in two languages! 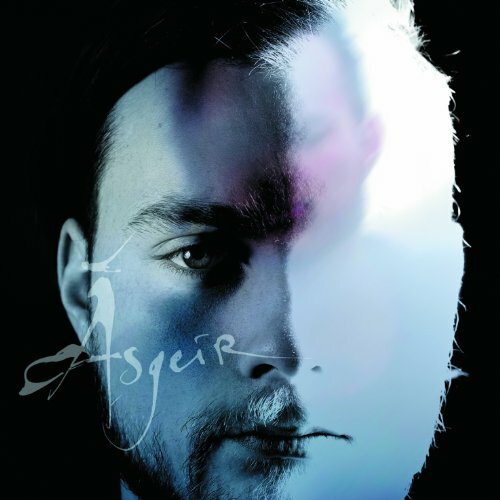 Ásgeir writes and sings all of his music in both Icelandic (which sounds quite pretty) and English. Also, he remakes every song to sound perfect along with the different beats of each tempo due to the different number of syllables. But once you hear his music, you will be transfixed by his amazing voice, mesmerizing lyrics and beautiful overall sound. After listening to “King and Cross,” or his cover of Nirvana’s (another great band) “Heart-Shaped Box,” you will understand why over half of Iceland owns his album. After going to see him perform in Milwaukee and getting to talk to him, all I can say is this artist is going great places. Even without his introspective lyrics and his brilliant voice, Ásgeir is undoubtedly a gift to the musical world. Make sure to add his album In the Silence to your list of must-hears, and I promise you will not be disappointed. Also check out the spectacularly magnificent music video for “King and Cross.” On an un-virtuosic note, he is quite good looking! You don’t have to travel to freezing Iceland for this remarkable artist’s songs, so go listen to them, and be blown away (by the music, not an Icelandic winter breeze)! pure, simple, elegant voice and article.